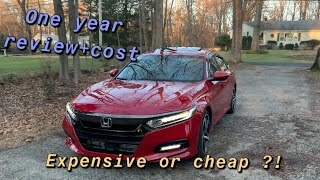 This will be a 2 part video. 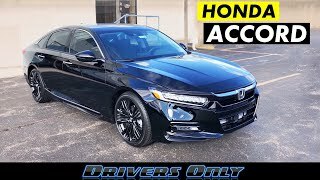 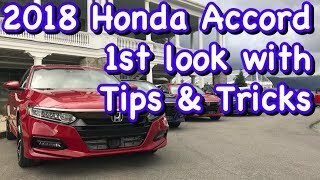 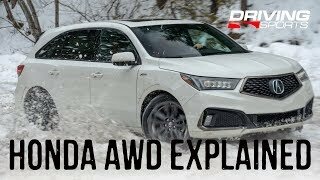 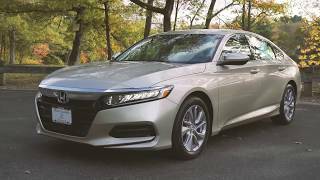 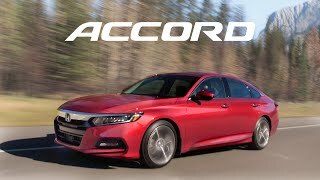 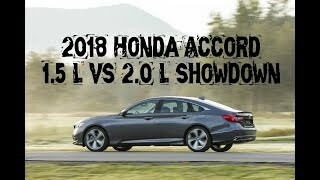 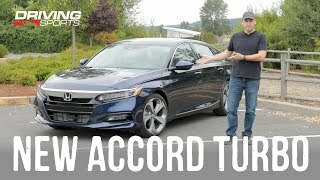 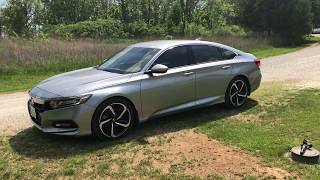 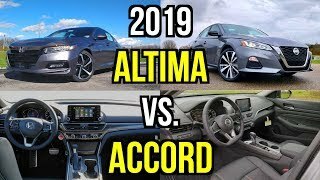 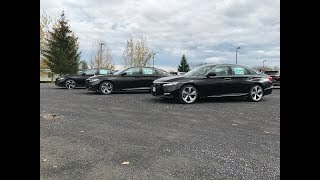 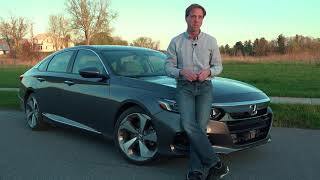 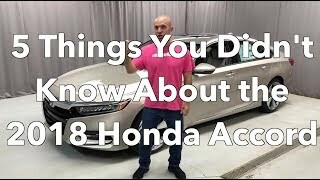 This is an owners perspective of my thoughts of the 2018 Honda Accord 2.0t Touring. 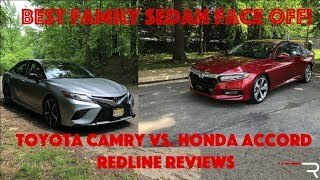 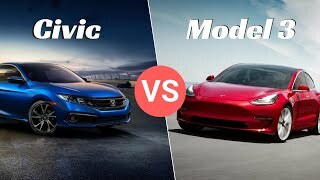 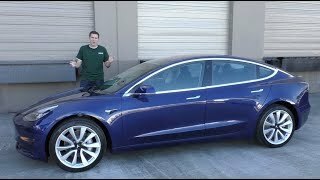 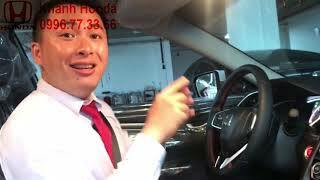 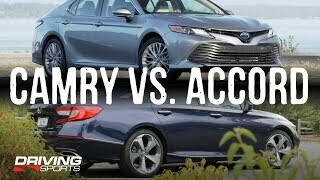 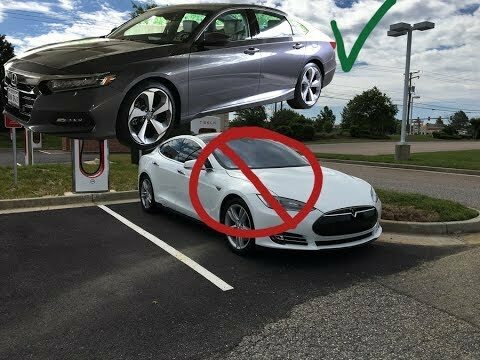 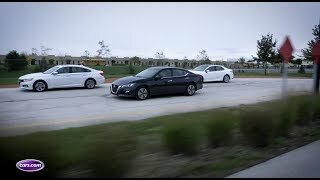 I also talk about why I switched from a Tesla to a Honda Accord.